All workshops are now fully subscribed. We are no longer accepting applications. Successful applicants have been informed and the list is available here. Writers working on entries for the prestigious 2016 Short Story Day Africa Prize, or wanting to begin drafting an entry for the prize, are invited to submit an application. Send a 200 word sample of your original writing, along with a short biographical statement of no more than 100 words, to info@shortstorydayafrica.org no later than 1 June 2016, with the subject line: Migrations Flow. The writing sample need not be from your Migrations entry, but must be unpublished. Please read the Terms and Conditions below carefully before applying. The workshop is free for selected participants, however space is limited. Successful applicants will be notified by 5 June 2016. 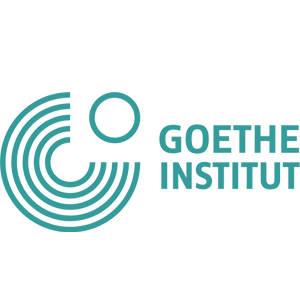 We are grateful to our Flow Workshop partners, the Goethe Institut. 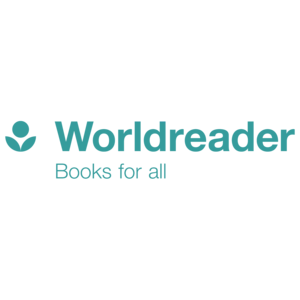 Additionally, we would like to thank The Miles Morland Foundation, Worldreader and our many smaller yet equally vital patrons, without whom the 2016 Short Story Day Africa Prize and Migrations Anthology would not be possible. A full list is available on our Sponsors page. Only African citizens or African person living in the diaspora*, as well as persons residing permanently (granted permanent residence or similar) in any African country, are eligible to attend the workshops. The workshops are free, and refreshments will be provided. However, only selected participants may attend. A limited travel stipend is available for those who need it. Local travel costs up to, but not exceeding the stipend, will be refunded on the day of the workshop upon presentation of receipts. However applicants are entirely responsible for their own travel arrangements to and from the venue. Any person granted a place at the workshop who does not then attend will be disqualified from entering the 2016 SSDA Prize and any SSDA Prize in the future, excepting where 48 hours notice is given or in cases of extreme emergency. To apply, send a 200 word sample of your original work, and accompanying 100 word bio to info@shortstorydayafrica.org, subject line Migrations Flow. The sample must be unpublished, but need not be from your Migrations entry. Please indicate which workshop you would like to attend. Samples must be submitted in English, and any writers wishing to attend the workshops or enter Migrations must be able to write in English. Successful applicants will be notified by 5 June 2016. The judges decision is final.